The full fabrication of paper-based electrochemical devices by screen-printing has been recently demonstrated, making their mass production and commercialization more feasible. One decade ago, paper-based analytical devices (PADs) appeared as a simple concept with great possibilities and, so far, many researchers have been attracted by this alternative to the conventional microfluidic. PAD fabrication usually requires developers to pattern paper into regions of hydrophilic paper (liquid flow areas) bounded by hydrophobic regions (liquid barriers). Several methodologies, some of them really ingenious and affordable, have demonstrated that effective, simple, and low-cost PAD fabrication is feasible (i.e., photolithography, analog plotting, plasma treatment, inkjet printing, inkjet etching, flexography printing, laser treatment, paper cutting, wax printing, or screen printing). However, innovative techniques and/or methodologies for patterning paper are always welcome because they can provide new options. In this sense, stamping patterns into paper by screen printing would be an important step towards PAD commercialization because it is a well-established technique for this goal. Even more, electrode detection systems can also be printed with the same equipment in order to obtain paper-based electrochemical devices (ePADs). Recently, the Sensor Unit at Cidetec Research Center has proved that this approach is possible and functional. It only requires a suitable selection of the materials and the process parameters. Hence, low viscous dielectric inks and papers with high pore diameters make the ink penetration easier across the substrate and, therefore, facilitate the creation of hydrophobic walls. 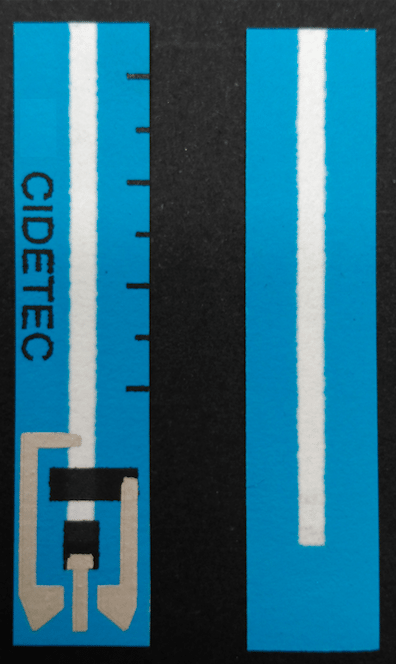 Figure 1 shows an example of ePAD fully fabricated by screen printing, where only commercially available materials have been used (paper, UV ink, dilute and conductive inks). This design has been used as an electrochemical transducer in disposable glucose biosensors that were tested in five commercial soft drinks. The tactical distribution of the reagents along the hydrophilic channel allows the sample analysis without any dilution or treatment; just a small drop at the channel entrance is enough. 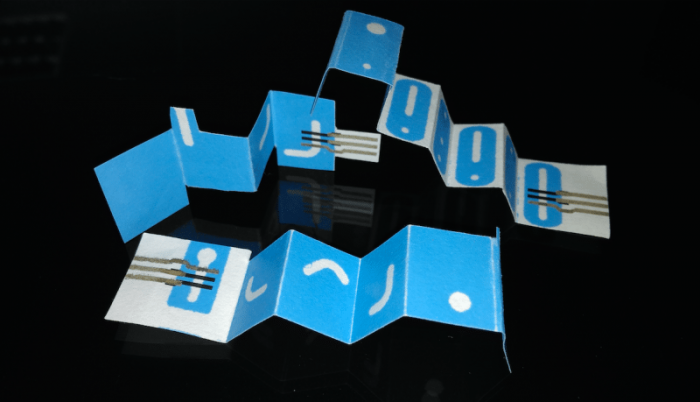 This research group has developed other designs based on the origami ePAD concept (figure 2). 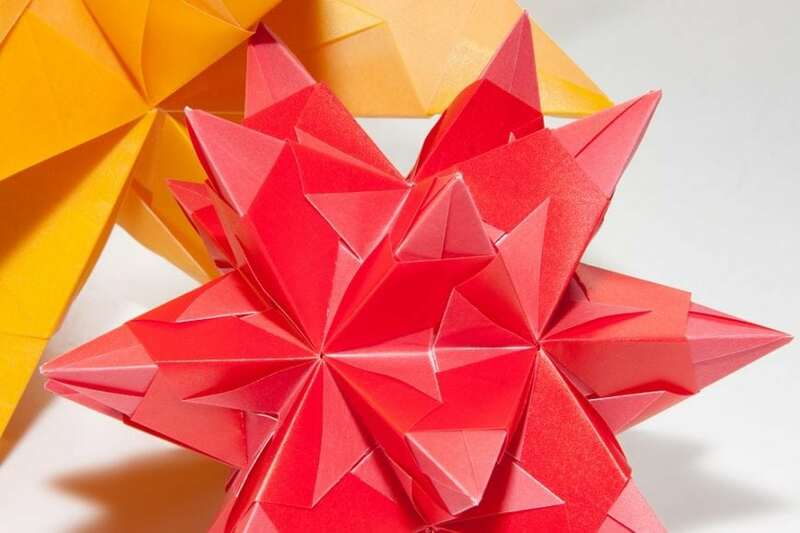 These 3D fluidic architectures are also fabricated by screen-printing, and the final configuration is obtained by properly folding a piece of paper previously patterned. These devices open new opportunities, allowing for operations that would be impossible with 2D ePAds. On the other hand, they are also developing lateral-flow immunoassays in ePADs. Compared with the current commercial lateral flow test strips, where the conventional detection is usually based on visual observation, the electrochemical detection could provide quantitative results, a prized goal in this market. This research is carried out at Cidetec within the project INNPAPER (INNovative and Smart Printed Electronics based on Multifunctionalized PAper: from Smart Labelling to Point of Care Bioplatforms), a research project funded from the European Community’s H2020 Programme (grant agreement Nr. 760876). Details about these findings can be found in the article entitled Glucose biosensor based on disposable electrochemical paper-based transducers fully fabricated by screen-printing, recently published in the journal Biosensors and Bioelectronics, and the website www.innpaper.eu. This work was conducted by P.J. Lamas-Ardisana, G. Martínez-Paredes, L. Añorga, and H.J. Grande from CIDETEC. Pedro is a research scientist at CIDETEC. Previous Post« Previous How Many Months Of The Year Have 28 Days?